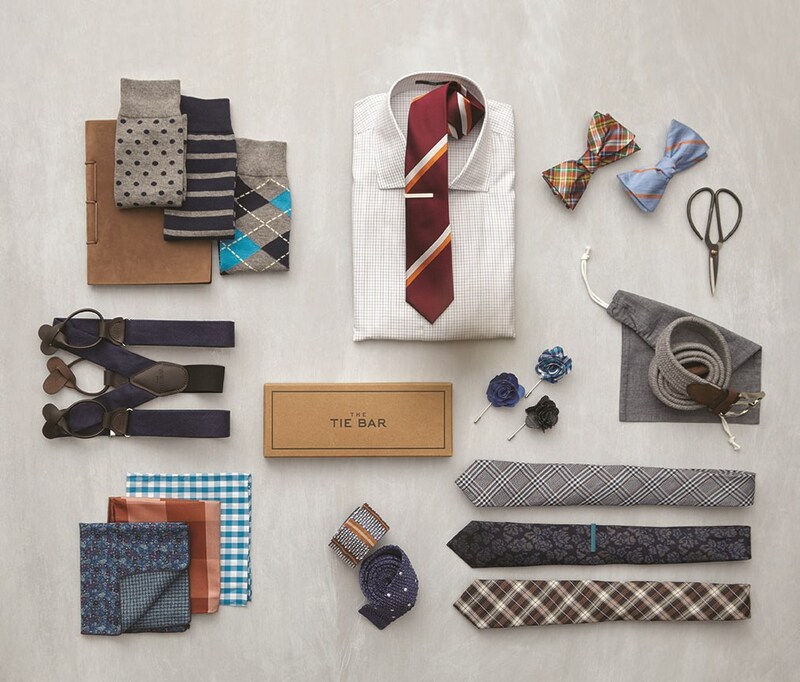 The Tie Bar is the #1 destination for men's neckwear and accessories, and now men's dress shirts, shipping to Canada. With over 10,000 accessories to choose from, we offer the biggest selection of patterns and colors in ties, bow ties, pocket squares, socks, tie bars, cufflinks, suspenders, scarves, belts and lapel flowers; and now with dress shirts to match. The Tie Bar also offers neckties and bow ties for boys. All product and cart prices are shown in USD. For orders of $89 USD or more, standard shipping to Canada is free! No need for a coupon code or promo code. For orders under $89 USD, standard shipping is $9.99 USD, and duties and taxes are calculated at checkout so you will never have to pay additional fees upon delivery.